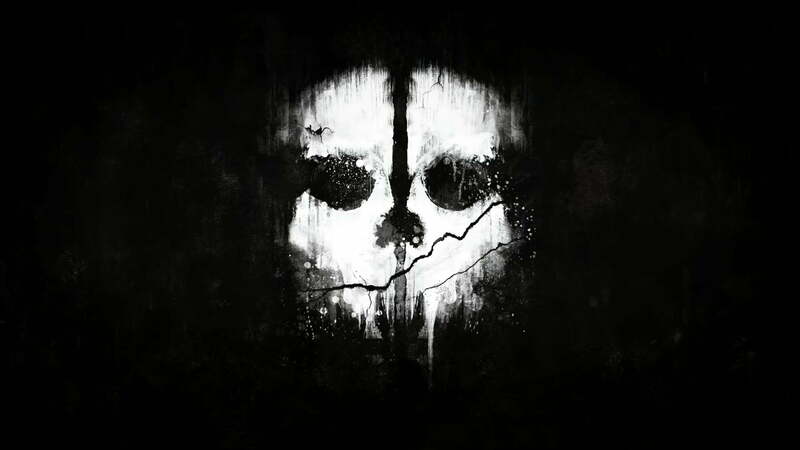 Infinity Ward just released a brand new Call of Duty: Ghosts trailer focused on the campaign. Check it out below! Does the new trailer make you interested in the next Call of Duty?